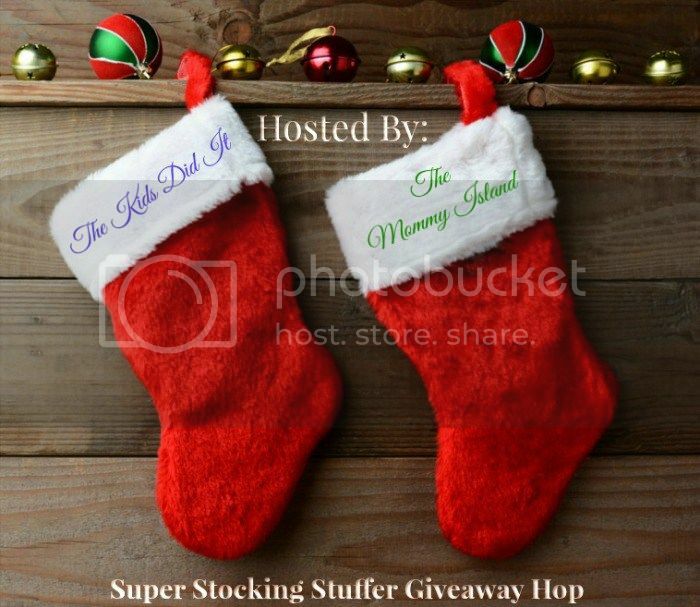 Literary Meanderings: GIVEAWAY HOP: Super Stocking Stuffer ~ Enter to win a $25 Amazon GC! 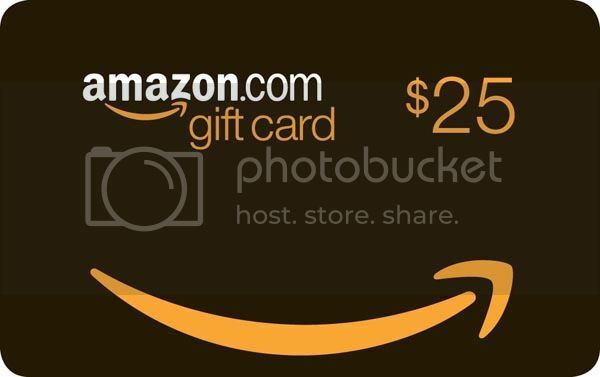 GIVEAWAY HOP: Super Stocking Stuffer ~ Enter to win a $25 Amazon GC! Hello & thanks for stopping by! Make sure to visit everyone participating in the hop down below! Open to anyone who can use an Amazon gift card. This gift card will be digital (sent via email through Amazon.com, not a physical card in the mail). My full giveaway terms can be viewed here. 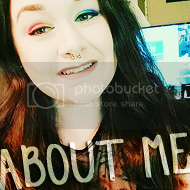 Please take a peek before entering if you have any questions or are unsure of anything. To enter, just fill out the Rafflecopter below (after the page break & linky)! $25 Amazon gift card will be given away to one winner, so good luck! !